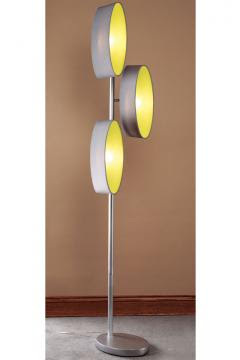 Light up any empty space with the unique and modern flair of the Aura Floor Lamp. Featuring oval linen shades with colorful translucent accents, this sideways design of sleek lighting will give your decor the distinct style you're looking for. 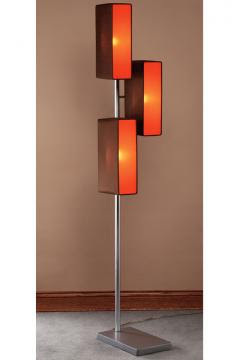 View floor lamp detail [via] home interior design.